Bet you forgot he even existed. In case you'd forgotten, Cheryl and Liam Payne's son Bear wasn't the first One Direction baby, because Louis Tomlinson welcomed his first child, Freddie Reign, with Briana Jungwirth in January 2016. 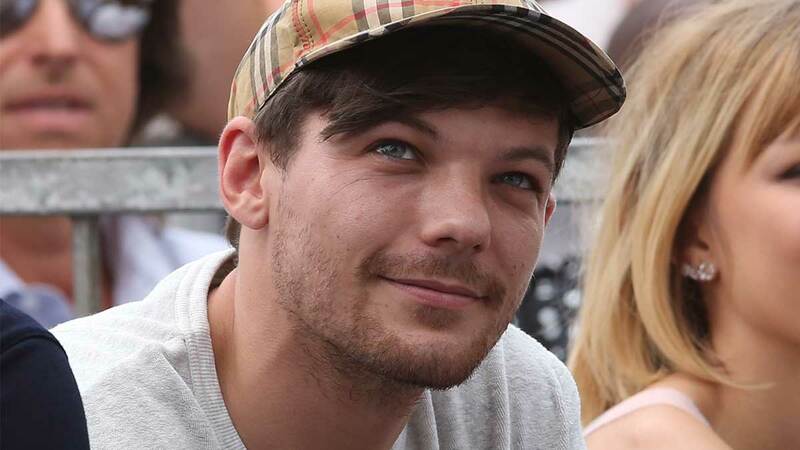 And while there was a lot of speculation surrounding his birth, due to the fact Louis didn't confirm he was becoming a father for months and wasn't with Briana at the time, Freddie hasn't been in the public eye much since. But despite this, Freddie's mom Briana actually shares loads of pictures of their son, who turns three years old in two months, and often receives a barrage of comments from fans cooing over how similar he looks to Louis. "Awwww he's getting so big and he looks so much like Louis awww," one wrote, while another added, "HE IS TOTALLY LIKE LOUISS OMGG". A third commented, "He is literally just a smaller version of Louis OML so adorable!!" Louis last shared a photo with Freddie on July 2017, along with the caption ":)," and spoke to The Sun at the time about how he splits his time between the UK and US in order to spend time with him. "LA's very different to Doncaster. The people are chalk and cheese," he commented. "I obviously cherish my time with my son and it’s fantastic for work and the weather is great, but I do cherish my time back home."